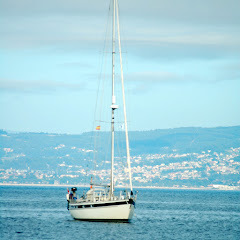 Sailing, Lifestyle, Travel & Boatlife. Sailing, lifestyle and boatlife on the Morgane of Sark, a Hallberg Rassy 42E. Sailing with the entire family is fun!